Smart Telecom, the third largest telco of Nepal has brought loan service to its customers. This service will help Smart cell users to use the services even if their balance gets low. Now the Smart cell users will get some balance Find how to subscribe/enable Smart cell loan service. This service is already available in NTC and Ncell users. Find Ntc loan information and Ncell Sapati information. 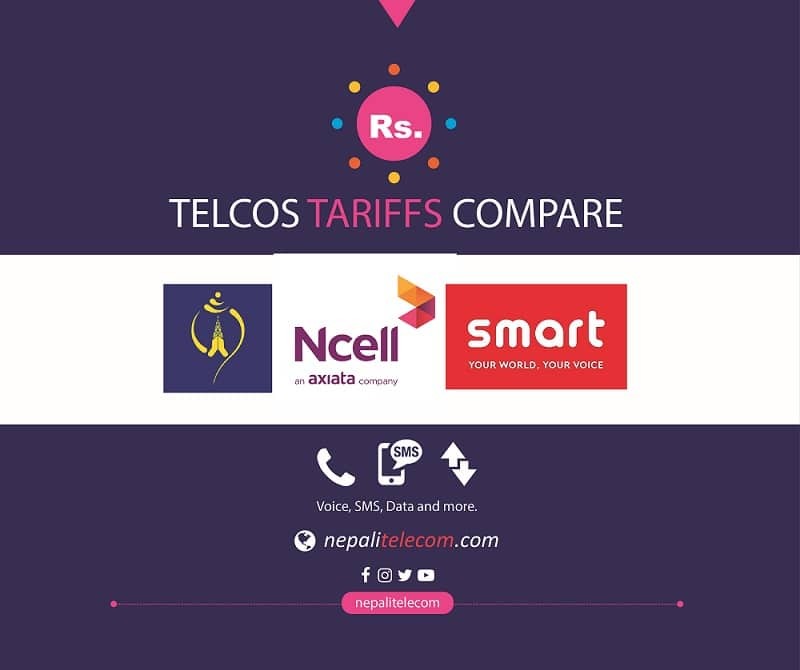 Ntc provides the service for free whereas Ncell charges Rs 2.55 for each loan. Smart Telecom also take a small service charge for this loan service. 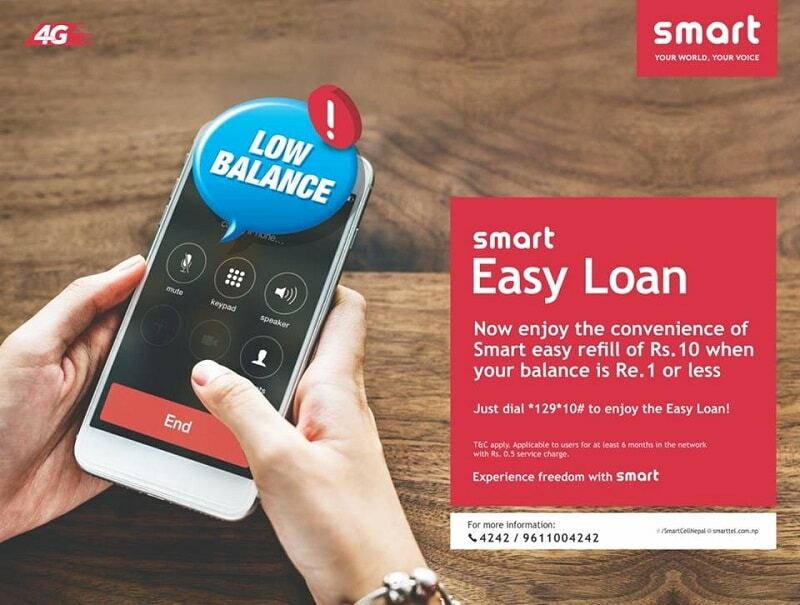 Now Smart users can enjoy the convenience of Smart easy refill of Rs 10 when their balance goes to Rs 1 or below. The service is now only available to the Smart cell SIM owners who are there in Smart network from 6 months. That is only 6 months old Smart SIM can get the Loan/Sapati service. As already mentioned above, Smart Telecom will charge a minimum amount for the service. Smart will charge 50 paisa for each loan service.